MHNA is the official adopter of University Avenue SE and 4th Street SE, from Central Avenue to 15th Avenue SE. Join MHNA and the UMN on Sunday, April 28 to clean up our neighborhood's main drags! Enjoy free coffee and other refreshments. Supplies provided by the City of Minneapolis! More event details will be distributed in the coming weeks! Due to recent incidents that have occurred in our neighborhood, we have called a Crime & Safety meeting for Monday, April 1 at 6:30 pm. 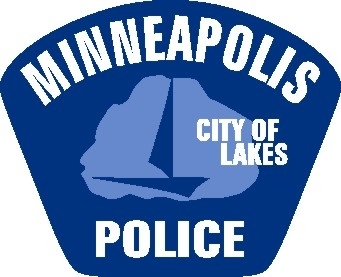 Representatives from the MPD's 2nd Precinct, Ward 3 Council Member Steve Fletcher, and other city officials will be on hand to discuss these recent crimes and take your questions. We strongly encourage you to attend this meeting at First Congregational Church. Please contact the Marcy-Holmes office with any questions. MHNA has received a significant set of amendment proposals to our organization's Bylaws. 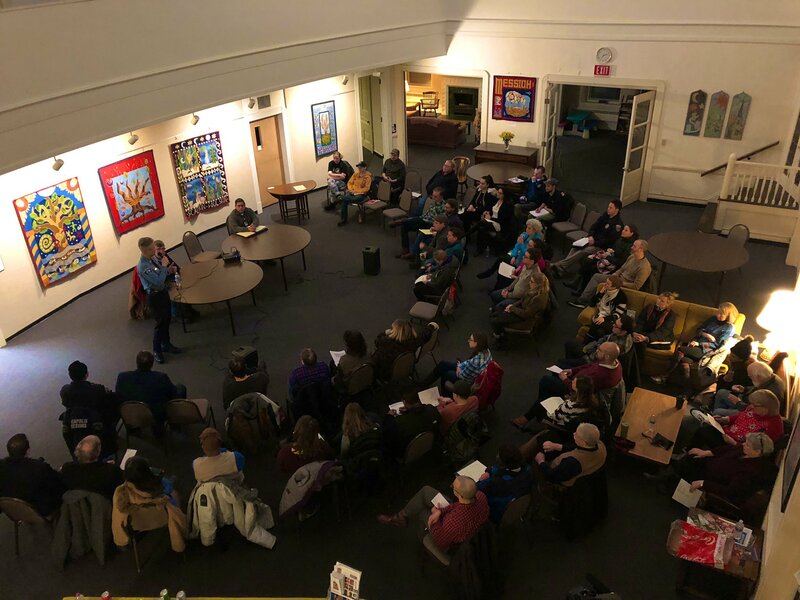 In accordance with MHNA policy, this matter will come for a vote at the April 16 General Membership meeting, 6:30 pm, at the Pillsbury A-Mill, 315 Main Street SE. Please review the 9-page PDF for full set of proposed amendments. This year’s focus will be on pre-ordered plants - additional on-site selection will be limited. SAVE 10% if you order by APRIL 10th - just enter coupon code TAKETEN. Mother Earth Garden gift cards available again, by presale only. Go to marcyplantsale.com to browse this year's selections, place an order thru April 26, and/or sign up to volunteer at onsite sale. Due to the school construction project, the onsite sale will be held on ONE DAY ONLY. Check us out on Facebook at www.facebook.com/marcyplantsale. 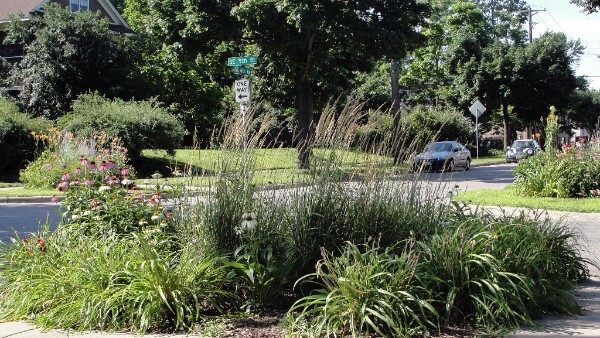 You can help care for nature, right here in Marcy-Holmes. 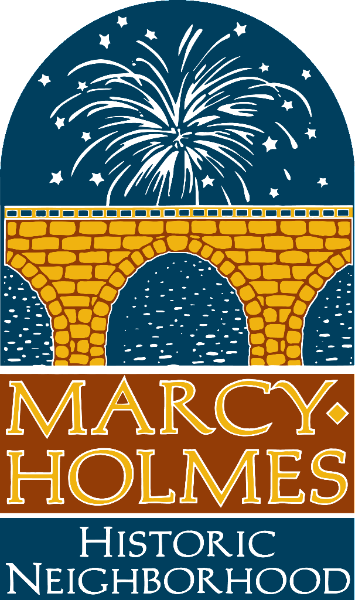 Watering baby trees, tending our Sixth Avenue Greenway and community gardens, and caring for Father Hennepin Bluffs-Lower Gorge area are all projects of the Marcy-Holmes Greening Committee. Want to earn service hours for school or with your co-workers? 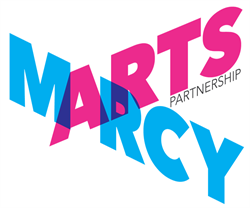 Let the Marcy-Holmes Greening Committee know, and they will create an event for you! 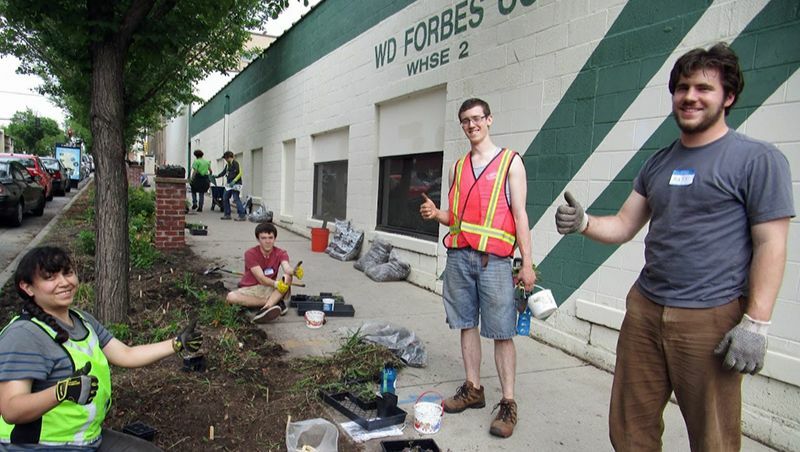 VOLUNTEER TO HELP THE 6th AVENUE SE GREENWAY! 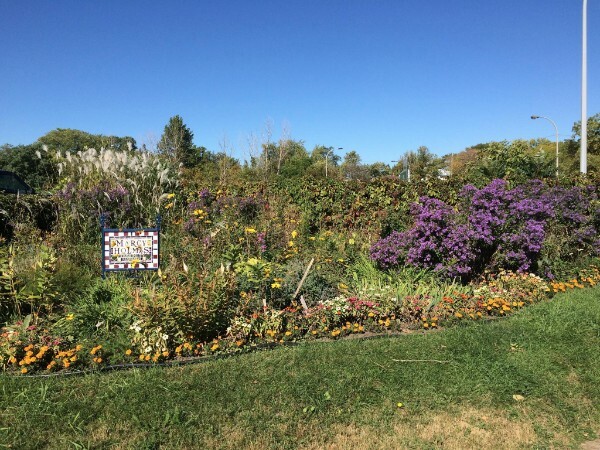 VOLUNTEER TO HELP THE 8th STREET/10th AVENUE SE COMMUNITY GARDEN! Interested in growing food in Marcy-Holmes but need a place to garden? If so, please take this survey. Have space you can share with someone who wants to grow food here, or are you a gardening lover who would be happy mentoring a new urban farmer? If so, please take this survey. MEET AT FATHER HENNEPIN PARK, NEAR THE INTERSECTION OF MAIN STREET SE AND 6TH AVENUE SE! 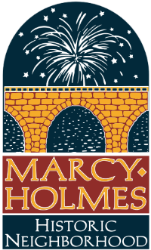 LOOK FOR THE MARCY-HOLMES BANNER! It's easy to get involved in Earth Day Clean-Up 2019. No pre-registration is required! Arrive between 9:30 am and noon, and check in at our information table. MHNA's site coordinator, Natalie Townsend will provide you with gloves (if you did not bring any) and bags, and instruct you where to go and where to leave trash. Please join Southeast Seniors on Saturday, May 4, 2019 as the community gathers for the 8th Annual Celebrate Southeast with A Taste of Southeast ! 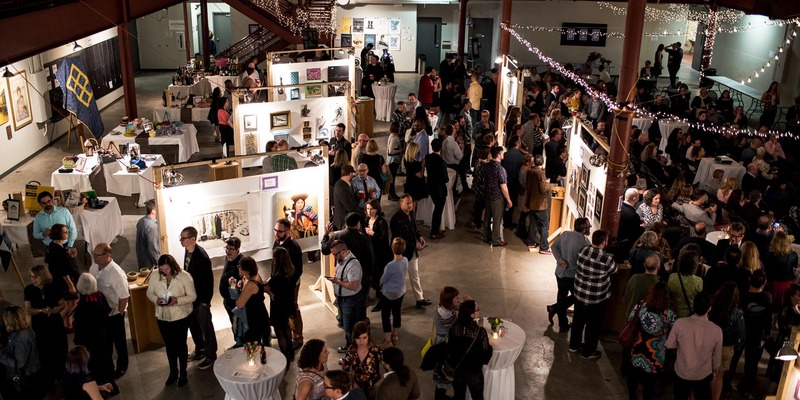 Enjoy an afternoon of tasting incredibly delicious food provided by many area restaurants and shop their silent auction. 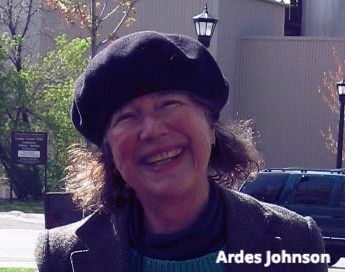 Enjoy a program honoring long-time Marcy Holmes resident, Ardes Johnson. Please use THIS LINK to purchase tickets, or give us a call at 612-331-2302 and we would be happy to send you an invitation. Help shape the future of transportation in Minneapolis! The City is hosting 5 community workshops and 1 online open house in April to collect public input on transportation-related opportunities, issues, and priorities as we develop the Minneapolis Transportation Action Plan and the Vision Zero Action Plan. 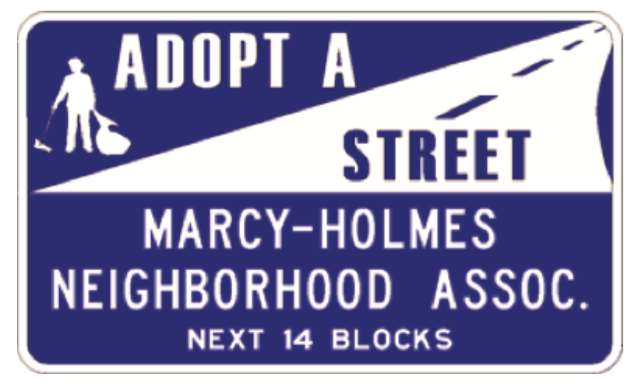 Copyright © 2019 Marcy-Holmes Neighborhood Association, All rights reserved.